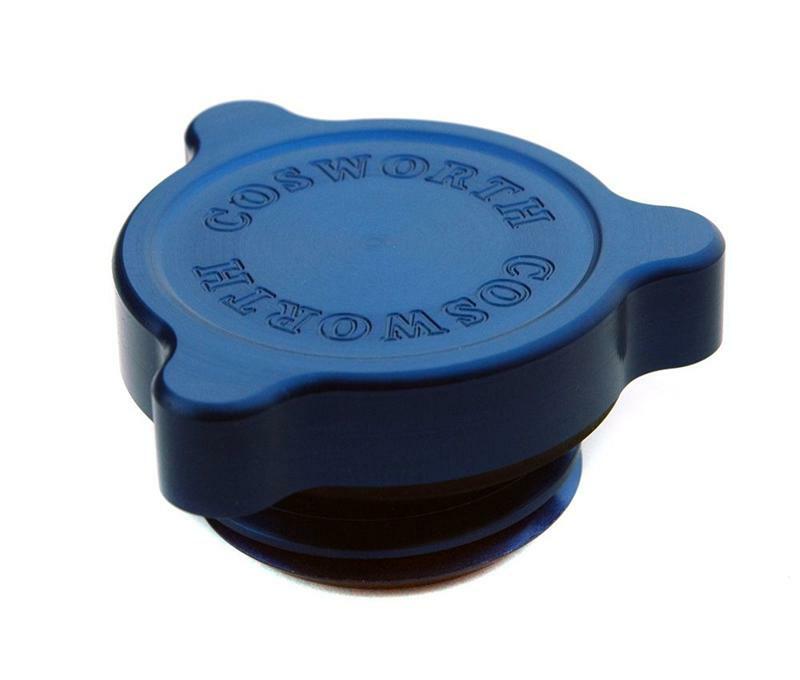 The Cosworth Oil Filler Cap is machined from solid aluminum with the traditional Cosworth “three prong” ergonomic style. 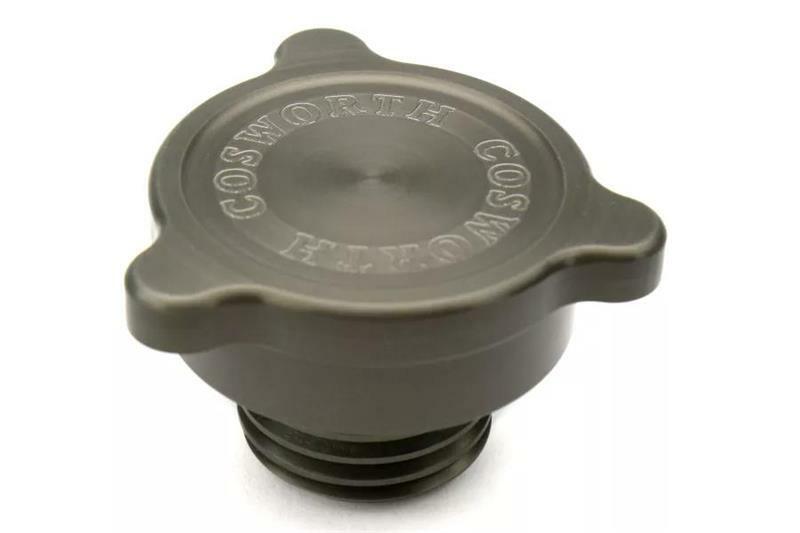 This light weight oil fiiler cap includes a genuine factory O-ring seal, pre-installed to ensure leak free operation on your engine. 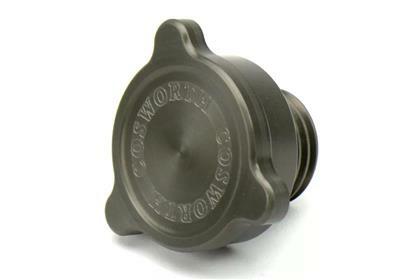 Each cap features a durable anodized finish.